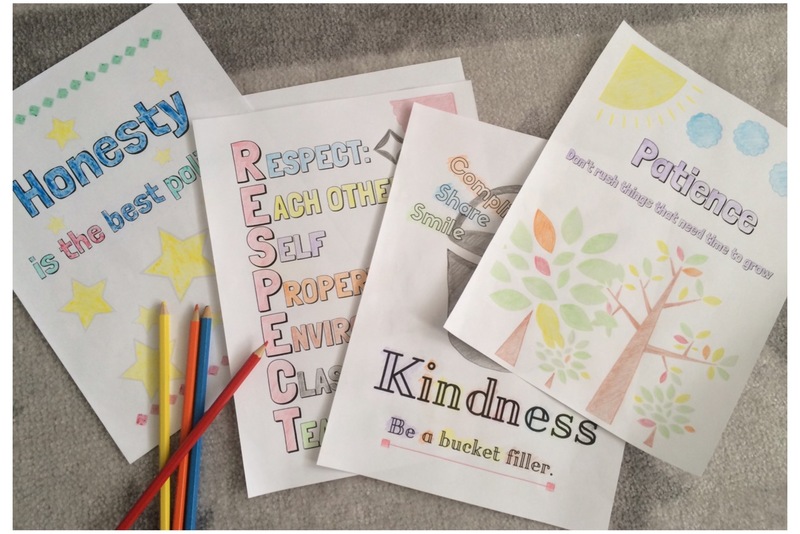 5 adorable coloring pages, each with a different character trait you want your students to have! 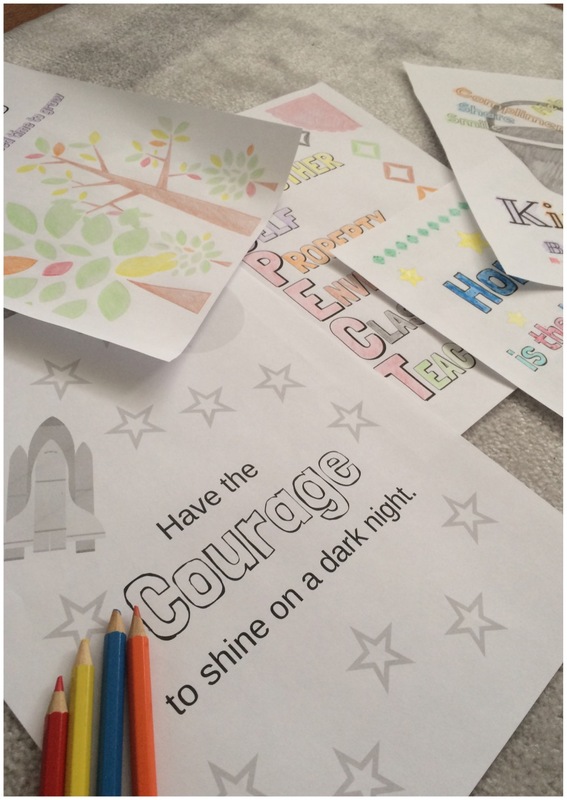 Your students will love coloring these wonderful pages, while contemplating their meaning. Includes: patience, honestly, kindness, courage and respect.